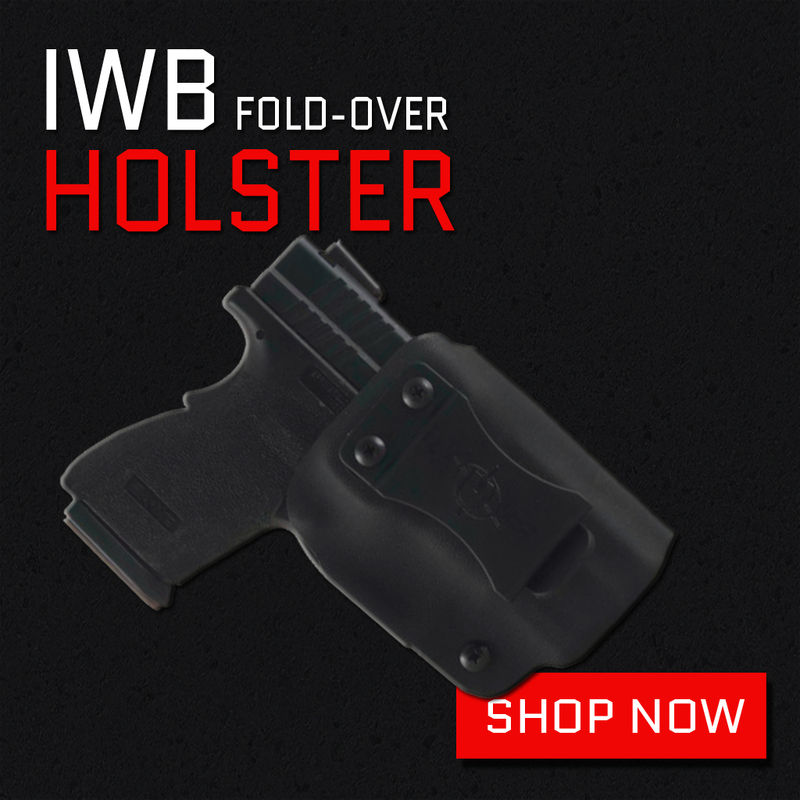 KYDEX HOLSTERS WITH INTERCHANGEABLE CLIPS SO YOU CAN TRAIN OR CONCEAL WITH ONE HOLSTER! 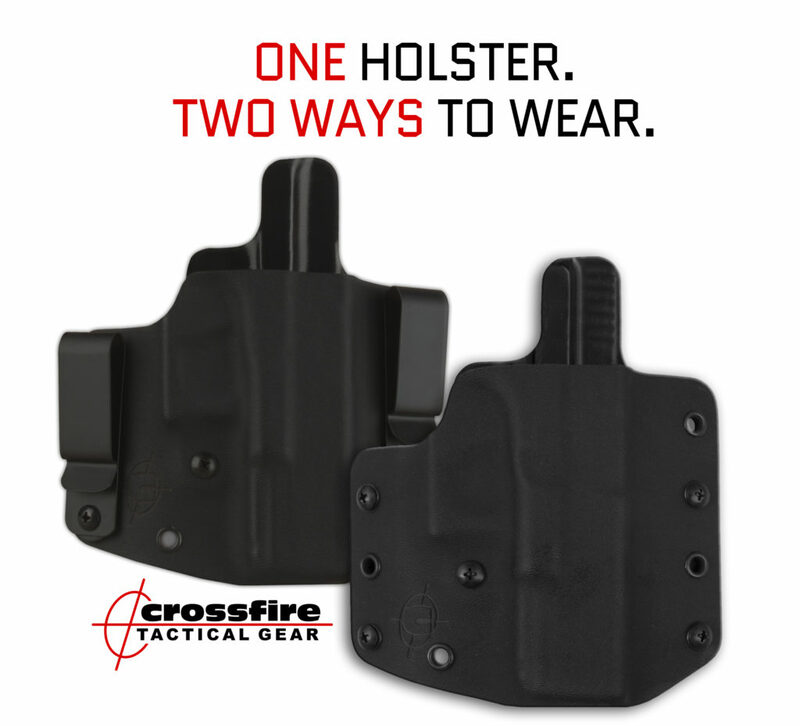 Crossfire Tactical Gear’s 2-in-1 Kydex holster was developed as an interchangeable product that would eliminate the necessity for both a range holster and concealment holster for your model handgun! 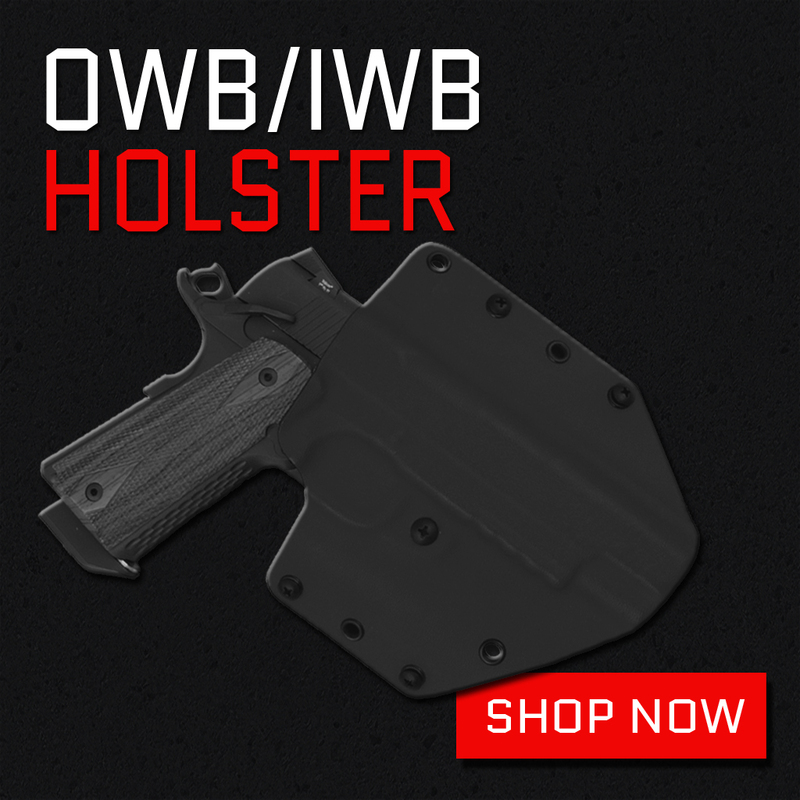 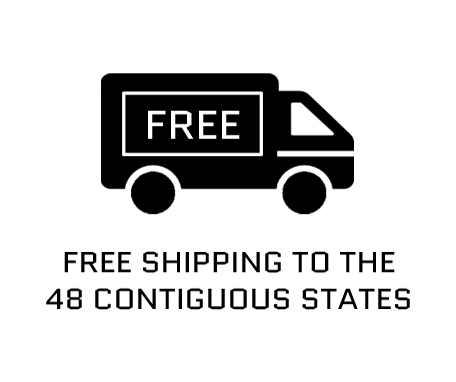 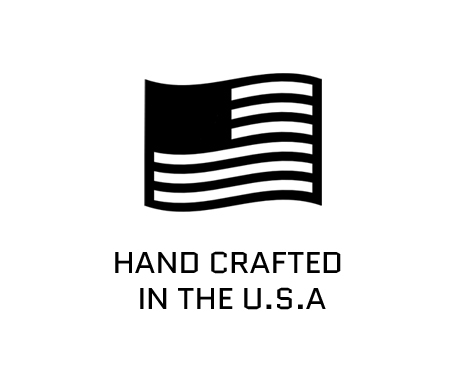 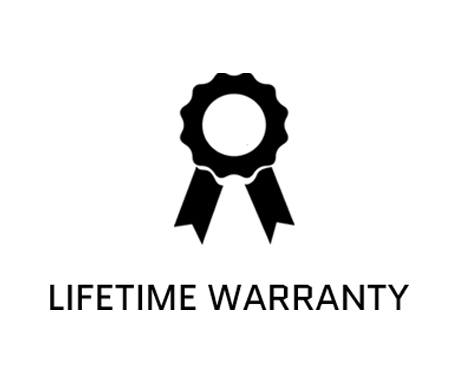 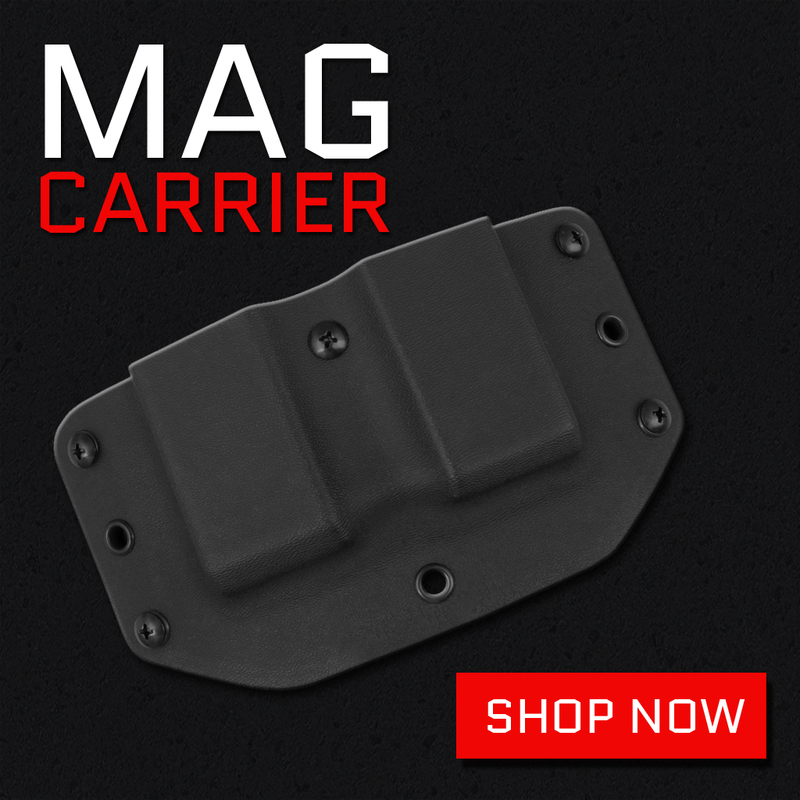 *Black Holsters are standard and ship within 3-5 business days.